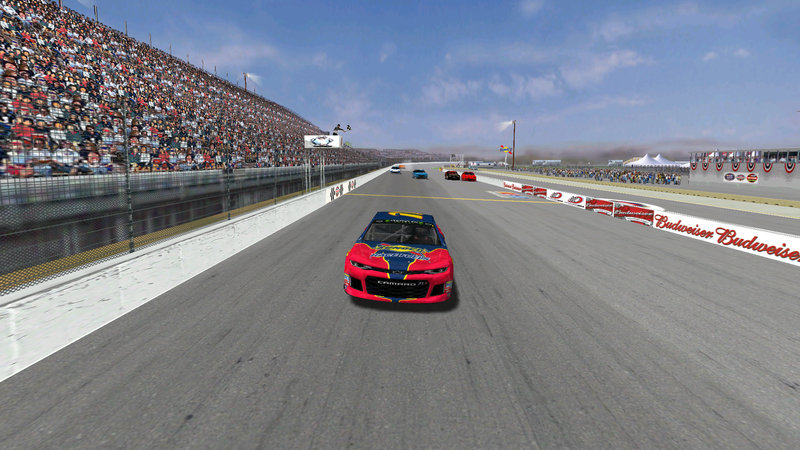 As the 2019 ARL Patch Cup Series continues its journey, seven drivers traveled to California for an exciting and caution-packed race. DusterLag started from the pole, but would fall back and finish fourth. Speedyman11 continued his winning ways and took the victory in a one lap shootout. Rookiesrock put up a fight for the lead but had to settle for second place. Bandit finished in fourth place and Grumpy clinched fifth. Next the field travels to Lime Rock for the first road course race of the season.